What Music to Have At Your Bahamas Beach Wedding. If you want your wedding day to be truly special, then you certainly have a lot of things to think about! There is the venue, the meal, the seating and even the outfits. What a lot of people struggle with however is the music. Bahamas beach weddings aren’t like other wedding ceremonies, because you won’t have a DJ if you plan your wedding on the beach. This doesn’t mean that you won’t have any music however, because there are plenty of ways to get your top tracks played without any difficulty at all. Your wedding planner will also be able to help you plan your Bahamas wedding details, so it always helps to get their advice. 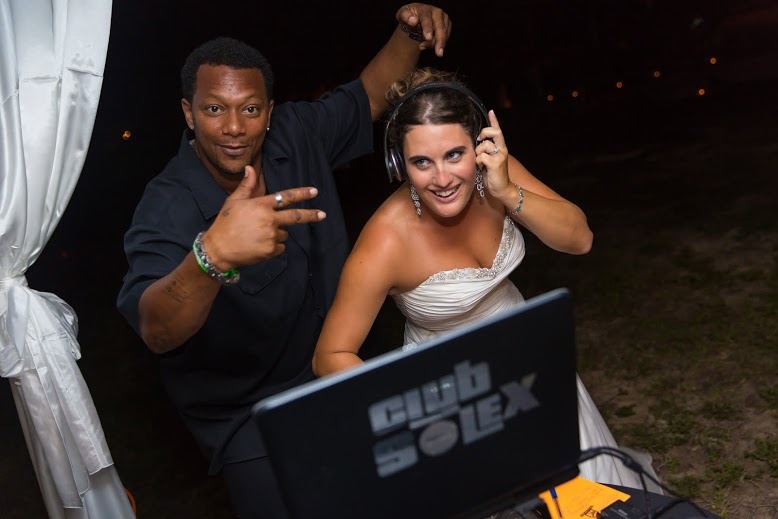 Many people choose to play iconic Caribbean tracks at their beach wedding to truly bring the theme together. This is great if you want the full Bahamas experience, not to mention that you could have it on softly in the background so you and your guests can still talk to one another without having to shout over the stereo. You will also find that by playing some Bahamas music, you can really help to set the mood with your guests and there are always plenty of options to choose from. You should also take into account your Bahamas wedding locations, as this will play a part in your Bahamas wedding beach music. Another option would be to have upbeat and lively music. This is great if you want the traditional beach wedding but while still keeping an upbeat atmosphere. Keep in mind that your music needs to reflect your special day, and although upbeat music would be great when the drinks are flowing, it might be useful to throw in a few softer tracks when the night is just beginning. 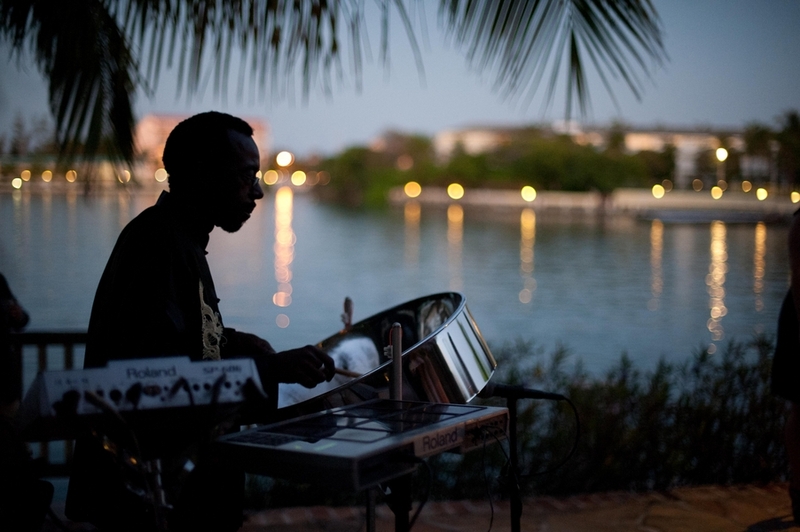 Whatever you choose, music can really help to bring your Bahamas beach wedding together, not to mention that it can go a long way when it comes to keeping your guests entertained.